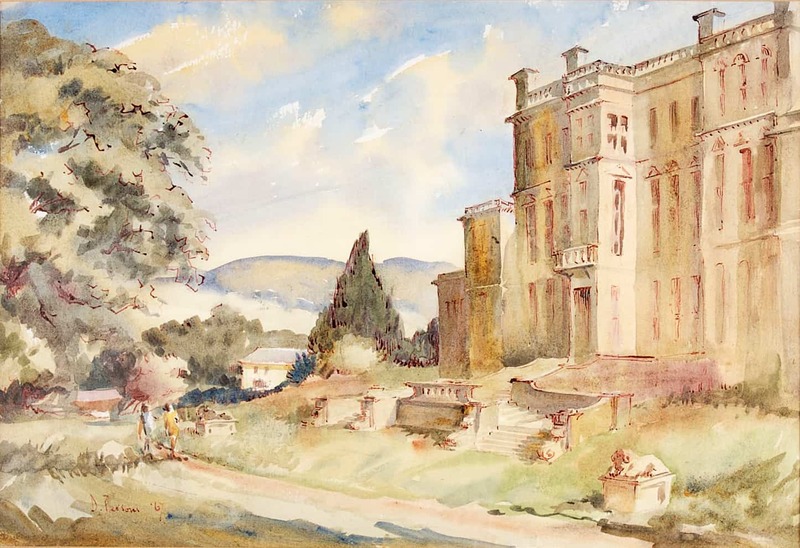 Dorothy Parsons trained at the Liverpool School of Art and was on the Council of the Pastel Society for for years. 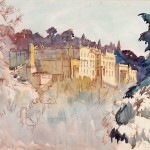 She successfully exhibited in solo and group exhibitions in London and the South East and was a tutor at the Dene Street Institute, Dorking. 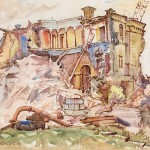 Dorothy gave tremendous support to the Dorking Group of Artists and was chairman from 1980-1984. 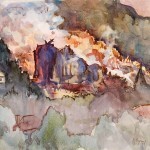 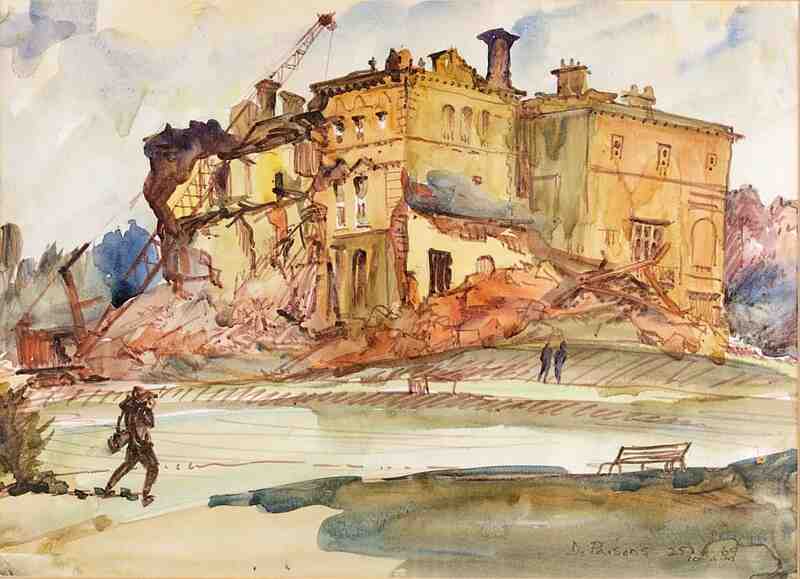 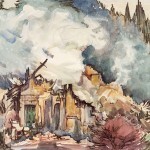 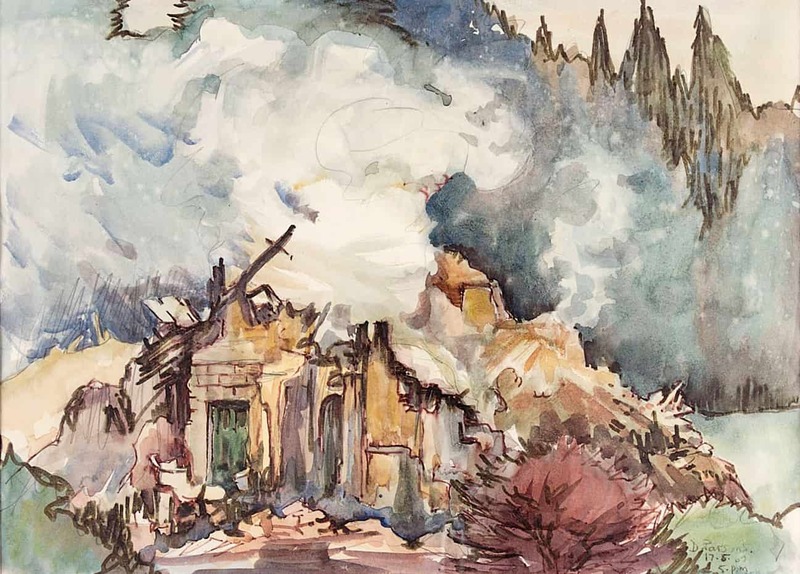 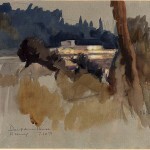 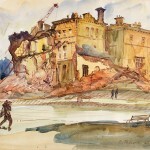 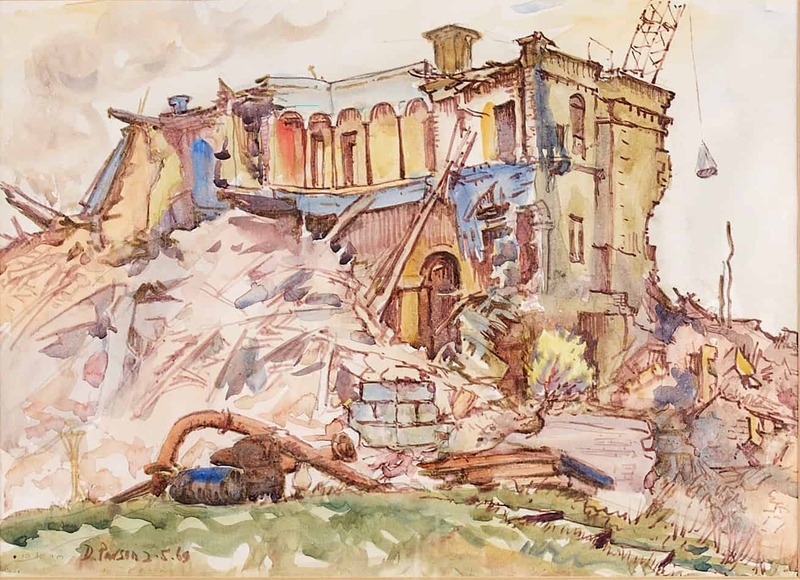 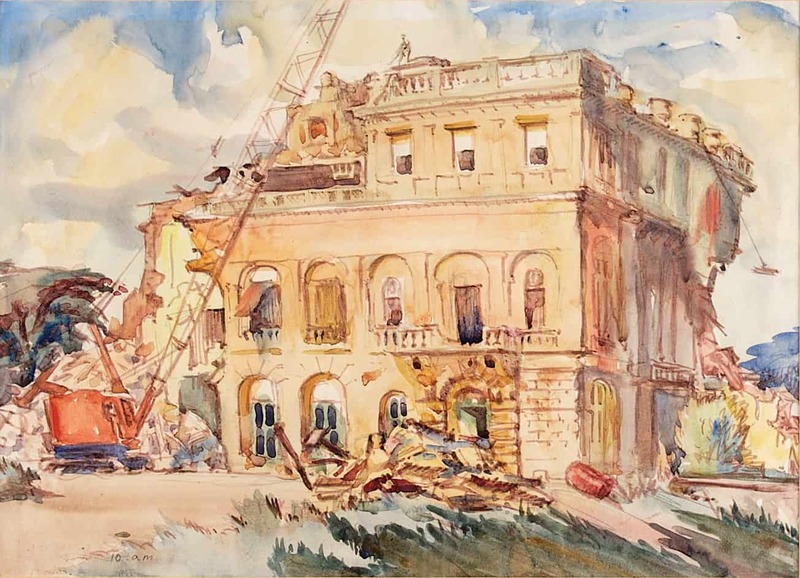 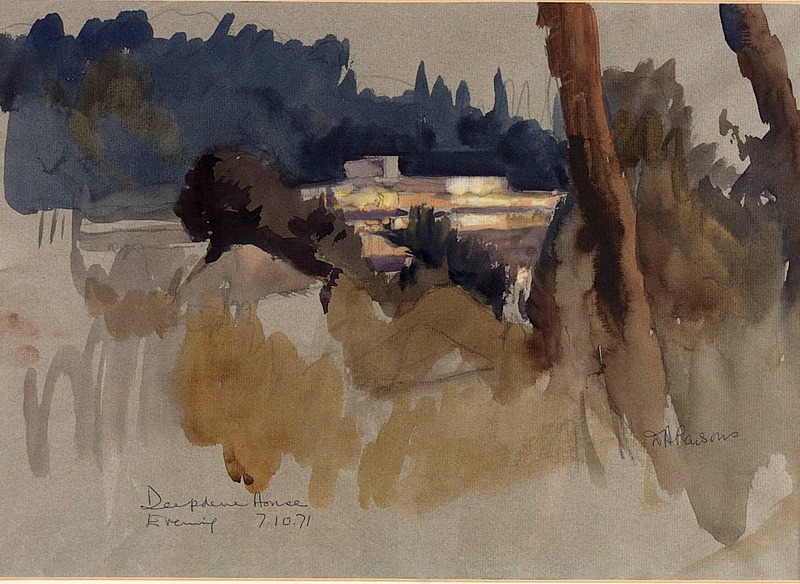 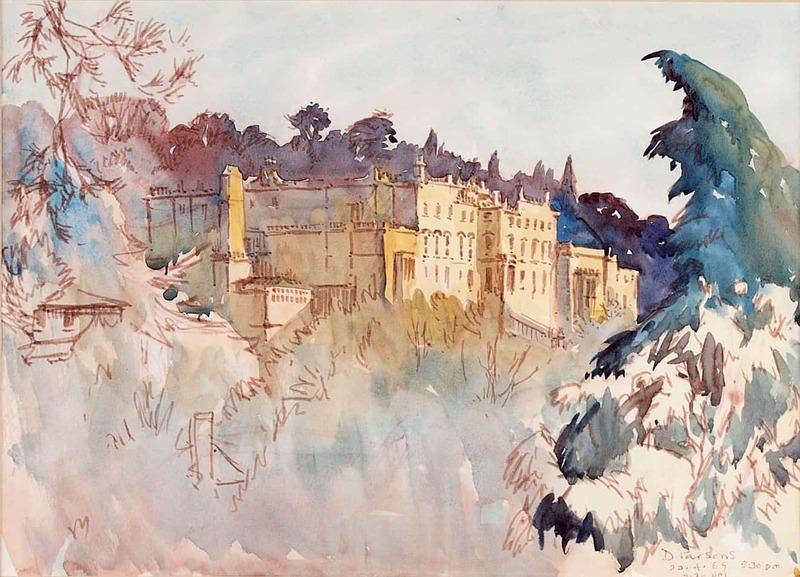 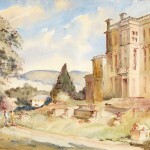 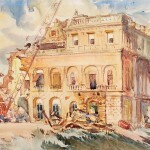 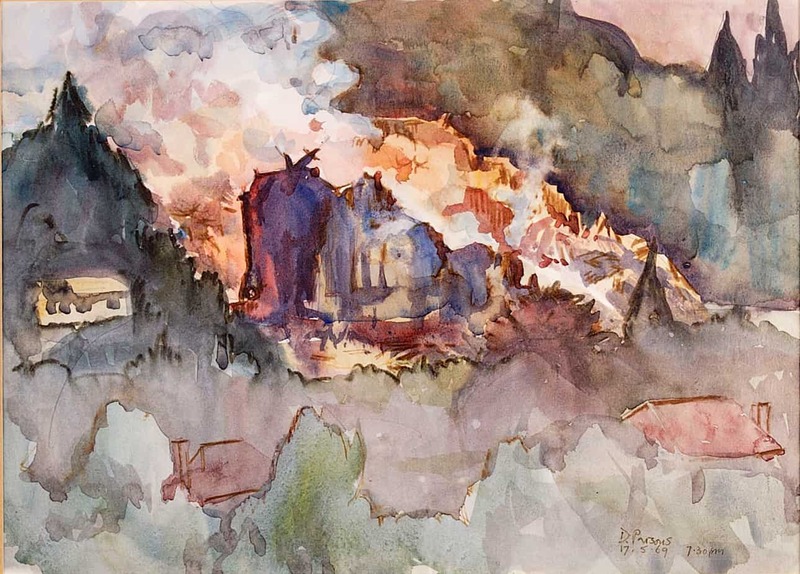 The Museum has eight of her watercolours which depict Deepdene House in 1967 before its destruction and Kuoni House subsequently built on the same site.